You wonât want to miss this newly remodeled home! With 3 bedrooms and 2.5 bathrooms, this 1650 sq. 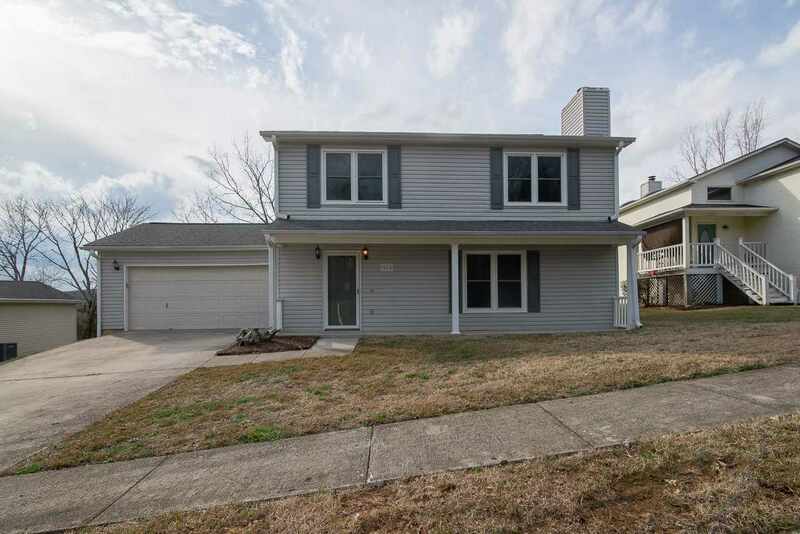 ft. home offers a thoughtful open-floor plan and fresh paint throughout. Outside, enjoy the private backyard with stunning mountain views.Step in and be greeted by tons of natural light, an oversized living area and spacious dining room. The main floor features new laminate flooring and a gorgeous fireplace. No detail was untouched in the remodeled kitchen with new granite countertops and stainless-steel appliances, and upstairs find all bedrooms fitted with new carpet. This turn-key home has been impeccably remodeled and wonât last long. Schedule your showing today!